Need new apps for your favorite device? 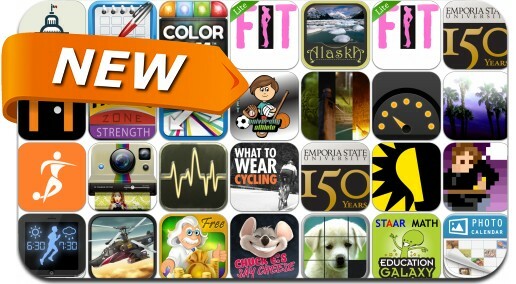 Here are 26 iPhone, iPad and iPod touch apps that just hit the App Store. This new apps alert includes Zenrow, Trauma, FitGirl Lite, Speedometer, De-Articulator, Millionaire Brainstorm, Black Shark, Pixely, Movementum, Photo Effects+ and many others.